In 2017, STAF will be hosted at Philipps-Universität Marburg. 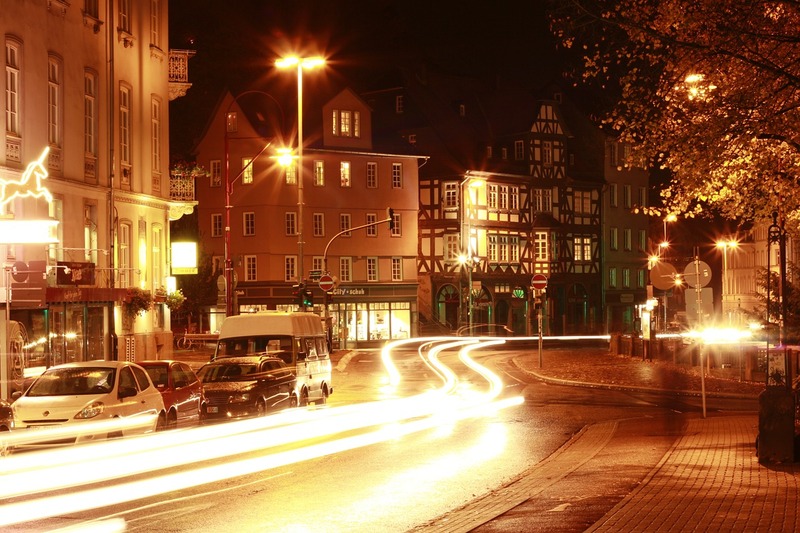 Marburg is located in the heart of Germany, one train-hour to the north of Frankfurt. Its population of 72,000 is made up of 25,000 students and 7,500 university employees, rendering it a typical “university town”. 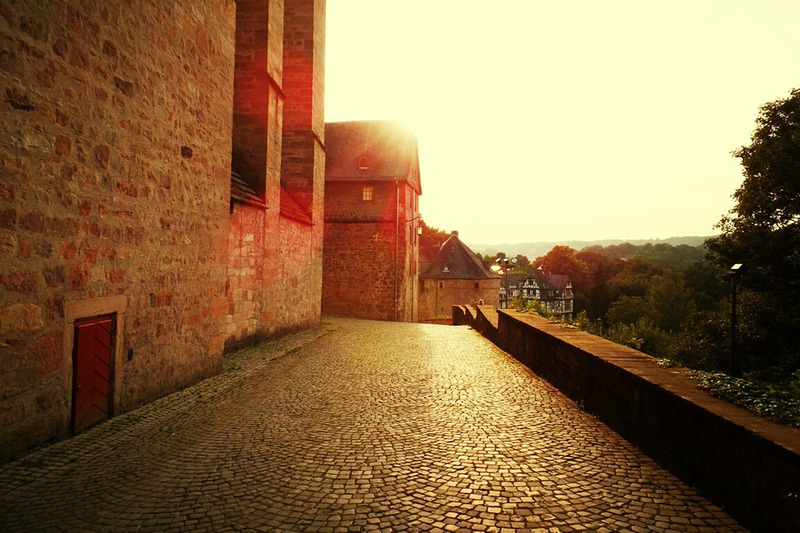 As one of Germany’s oldest universities, founded in 1527, Uni Marburg looks back on a long and rich history. 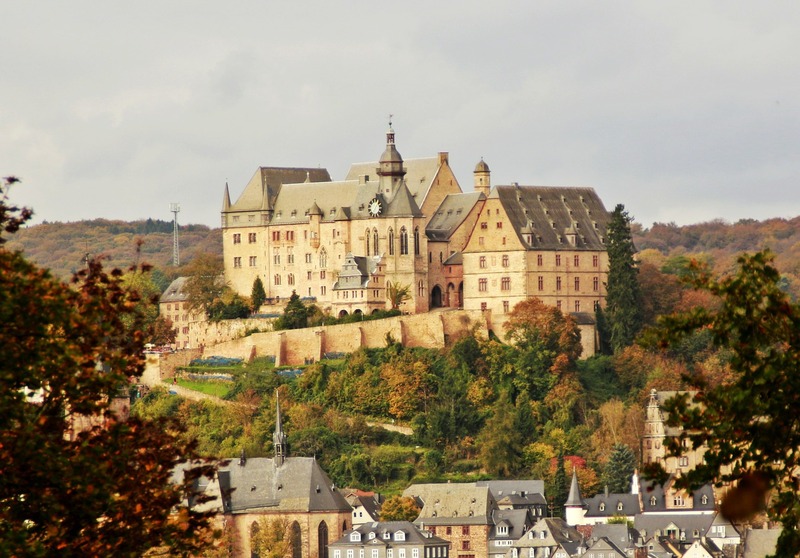 Traditionally focused on the humanities, Uni Marburg has recently gained momentum in science and technology, notably in the medical, nano, and material sciences. 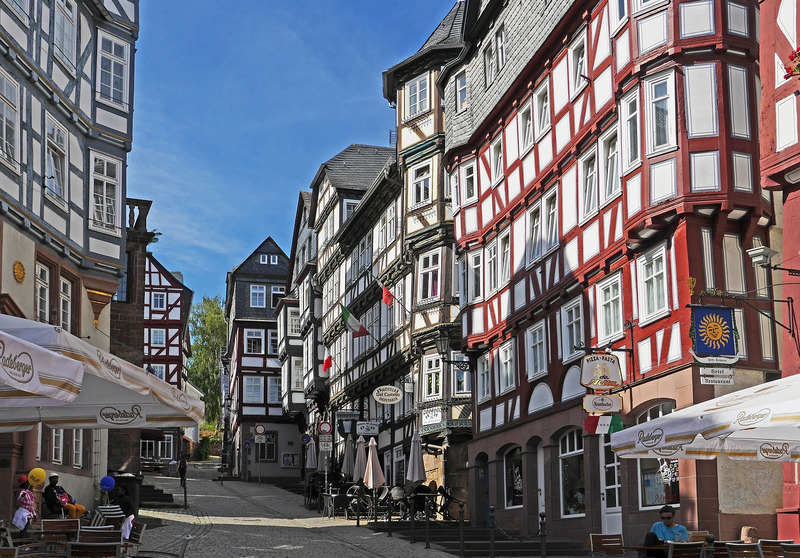 Touristic hot spots such as the castle and the beautiful old town Oberstadt with its numerous bars and restaurants make Marburg highly attractive for a visit. Travel directions for getting to Marburg and getting to the conference venue can be found at the respective pages.